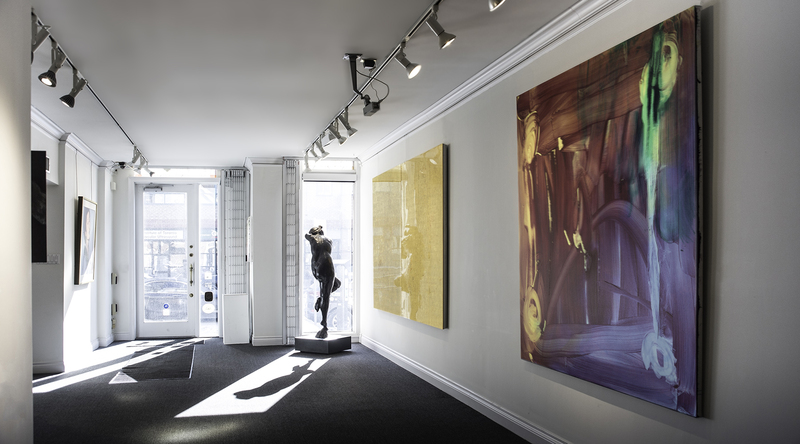 Odon Wagner Gallery is Toronto's premier art gallery for contemporary, modern, and classical art. 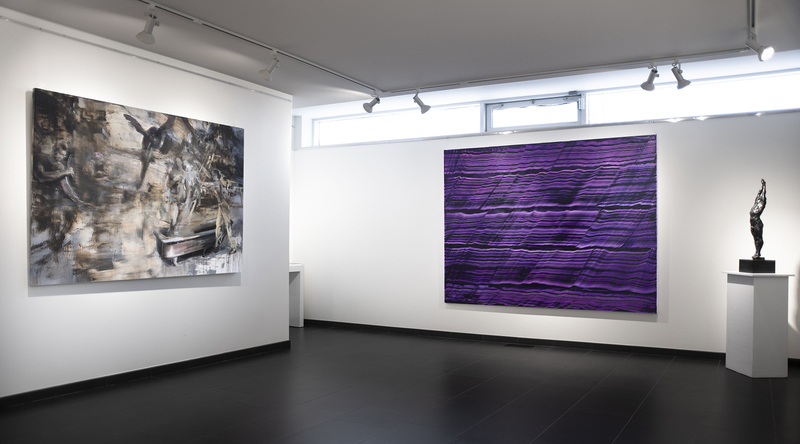 We exhibit paintings and sculpture by creative Canadian and International artists. 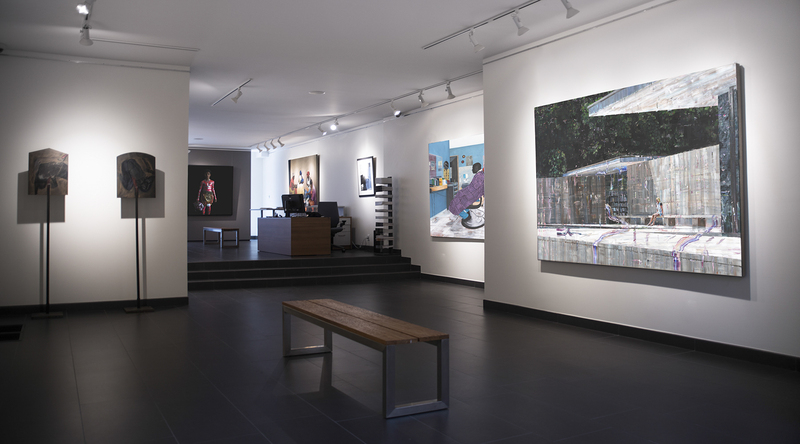 With over 5000 square feet of custom built exhibition space, the gallery is an art destination near Toronto's Yorkville shopping district. 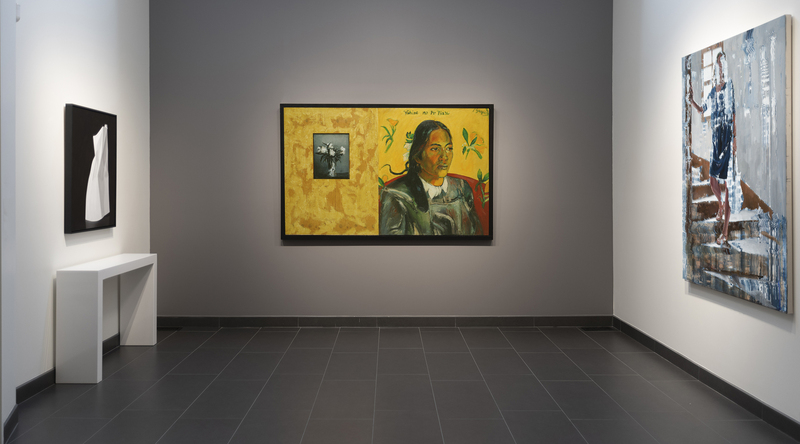 We provide in-house museum quality framing, restoration and professional appraisal services. Rely on our cordial and knowledgeable team of experts when building your art collection. 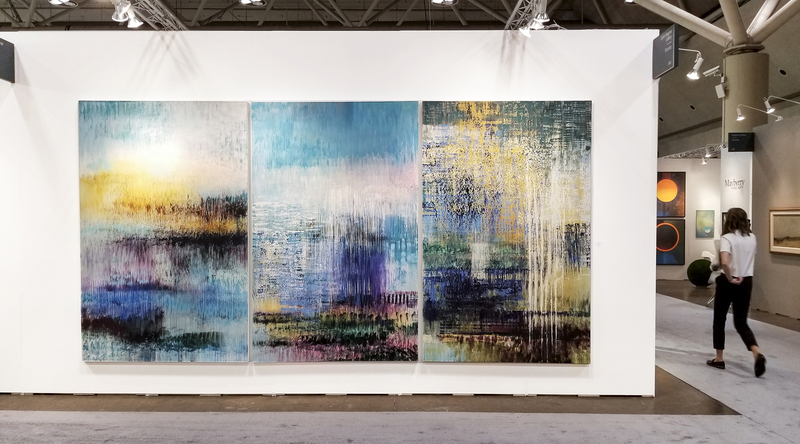 Member of the Art Dealers Association of Canada (ADAC).